This is a series on setting goals and trusting God’s promises to renew his mercies toward us everyday! Check out the other posts in this series How to set better goals for 2013 and 3 ways to build a better library in 2013 while you’re here! Happy New Year! What are you doing in 2013 to sweeten your walk with Christ? You won’t ever hear me say you must have a quiet time every morning. But I will tell you that in order to flourish in Christ’s love, you need to be intentional about setting aside time dedicated to personal Bible study, prayer, and worship. One of my goals for the New Year is to work my way through the Psalms. 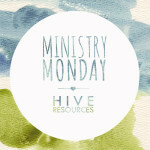 That means you can expect a good number of posts here at Hive Resources applying the songs of the Psalms to everyday life. If you’re interested in setting up your own Bible reading goals for 2013, here’s my plan. It’s not really “a reading plan,” but it’s my whack at combining practicality with intentionality. Every few days I have committed to digging into a new Psalm. I say every “few” days because some days it is impossible to find time alone with small kids running around the house. But mainly, I say every “few days” because I want to give a specific Psalm some room to breathe in my life. My intention isn’t to conquer the book of Psalms for information or its terrific back stories, but to let God’s Word in these precious songs actually sing in my life. The Bible, obviously. I read in the New King James version, but just for kicks I might throw in the ESV or – if I’m feeling wild – the NASB. Exploring Psalms by John Phillips (two volumes). While it’s not the most scholarly book out there on the Psalms, it is one of the most devotional and practical. Plus, as a testament to the author’s writing abilities, he outlines all 150 psalms using alliteration (and that just makes my heart sing). Resources are huge when building your quiet time. You should always start with Scripture, and if you have time, add on additional sources. 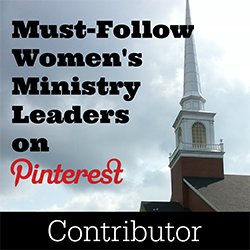 Be sure to pick a variety of resources, including ones that challenge you to grow! 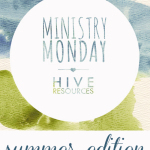 And while I won’t read all these resources in one day (but wouldn’t that be awesome?! ), I can pick and choose as I encounter a passage that requires additional digging. And because another one of my goals for 2013 is to build my theological library, I’ll probably add another commentary on the Psalm to my bookshelves. 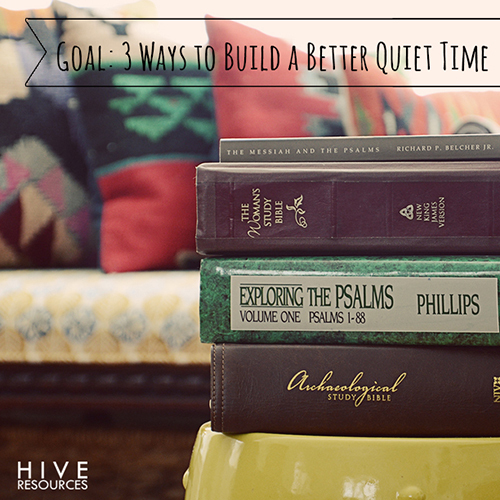 The best way to build a better quiet time is to be intentional. What are your Bible study goals for 2013? 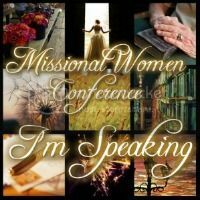 Do you have any methods for growing in Christ? To read about the links in this post, click here. Thank you for the encouragement to think and plan and prayerfully tackle the training that must be a part of the Christian’s life. Love your ideas, Melissa. And, I esp. appreciate your perspective on not making reading the Psalms an end in itself, but as you said so well, taking time to incorporate its truths into your life. I am reading Psalm 62 this week and have been reminded of how much wisdom there is in taking time to soak in God’s Word. Love to you, my friend! Betsy! Are you planning on reading through Psalms? We should chat if you are!!!! Great thoughts, Melissa! Thanks for sharing!